High visibility and high traffic flow Central Business District location. Currently occupied by a very successful Specialty Door Hardware and Lock Smith. 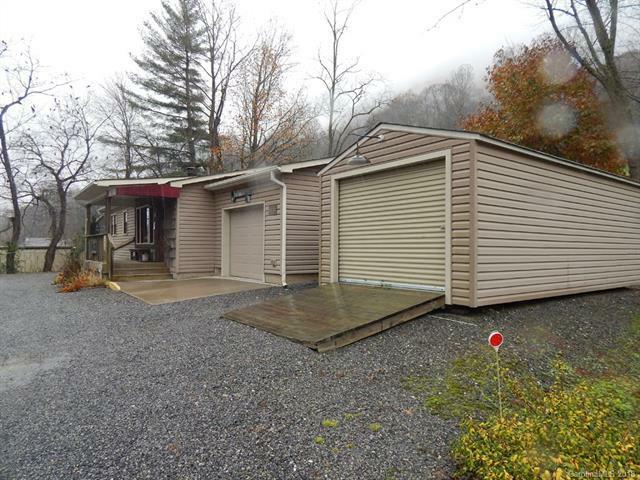 Great location on US-19/276 North Highway between Waynesville and Maggie Valley. The building was completely remodeled down to the framing and brought up to modern code including new HVAC, hardwood flooring and Handicapped access to building and bathroom. Great ground level access with plenty of parking and nice signage on 4 lane highway. 12 x 24 foot wired storage building and metal 2 car carport. Large showroom area, kitchen and private office area.